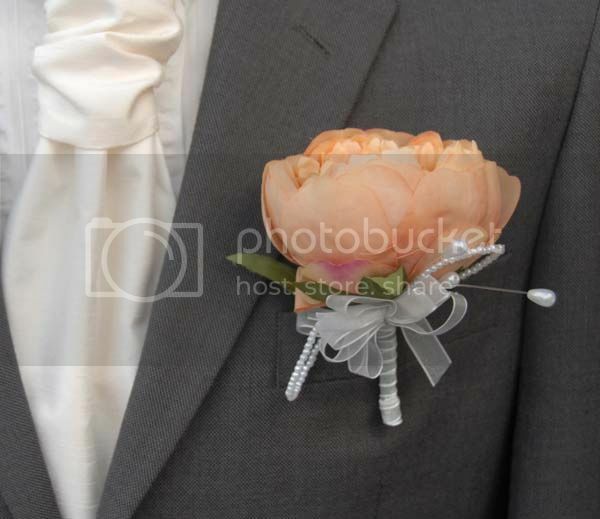 It’s official Brides and Bridegrooms, the humble peony is on fine form this year, oh yes, 2013 is the year of the peony. I know some of you may be looking at me blankly and wondering what the hell I’m talking about but seriously, the sometimes dismissed peony has been the most requested fresh flower for two years, but the classic peony is only in season for two months out of the year – makes for a problematic choice right? Well, no. Sarah’s Flowers has your solution 365 days a year! Y’see we have endless selections of peonies, in every colour, every style, and in every combination – we have literally solved every peony-related problem! 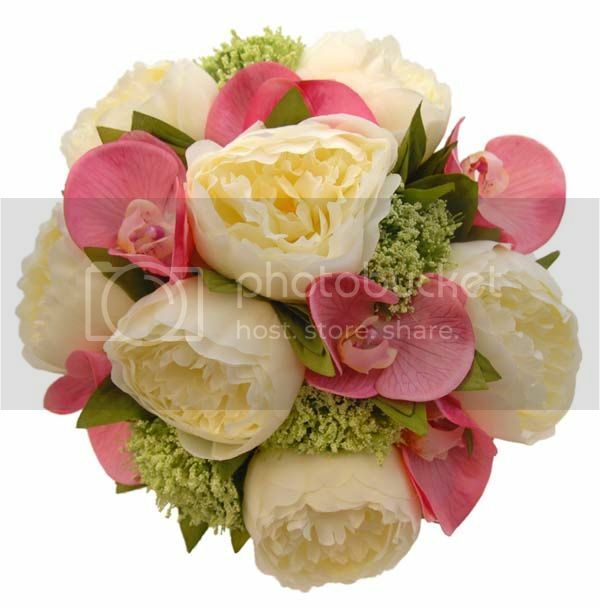 At Sarah’s Flowers we love the peony; it’s a flower that is both simple but effective and eye-catching. With its soft features, there is something very romantic about the flower – classically simple, all that is needed is the right colour, and the right bouquet – this is where we come in. It’s about time the peony had its day that’s for sure, and doesn’t it look pretty! 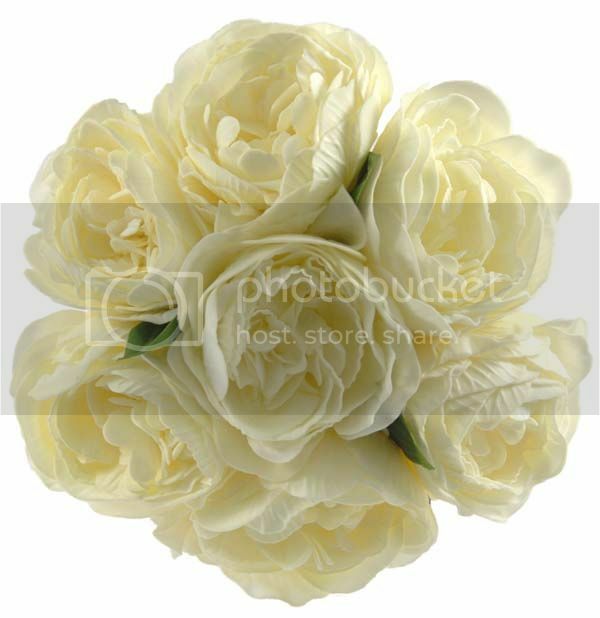 Would you choose a peony for your wedding day? 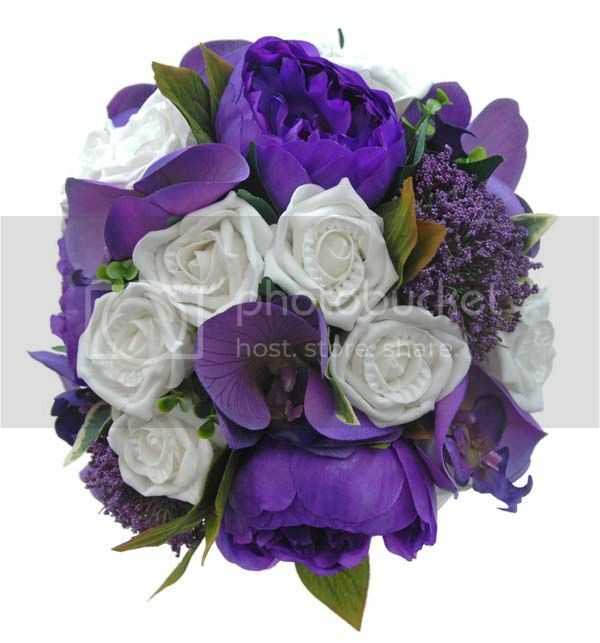 This entry was posted in Brides, Bridesmaids, General Interest, Grooms and tagged 2013, artificial wedding flowers, Bouquet, Bride, Brides bouquet, Bridesmaids, Brooch Bouquets, Button Hole, buttonhole, colour, cream peony, Grooms, humble peony, peonies, Peony, peony wedding bouquets, purple, purple orchids, sarahs flowers, sarahsflowers, silk flowers, styles, Wedding bouquet, Wedding Buttonholes, wedding day, wedding day flowers, Wedding flowers, weddings, white roses.